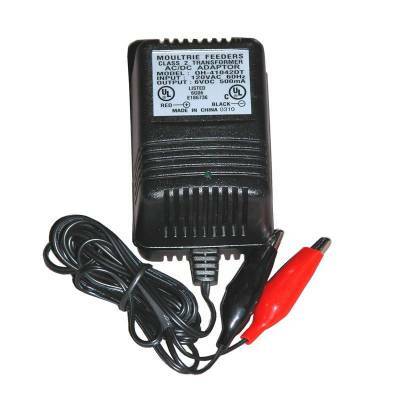 Keep your battery charged with the 6-volt battery charger. Float charge all rechargeable 6v batteries. Will never overcharge your batteries. Once battery is charged charger switches to a trickle maintain stage.